Can’t-miss commercial insurance advice for your small business. If you are a small business owner, then you know how difficult it can be to make sense of your commercial insurance coverages. Luckily, there are things you can do to make your business insurance more manageable. 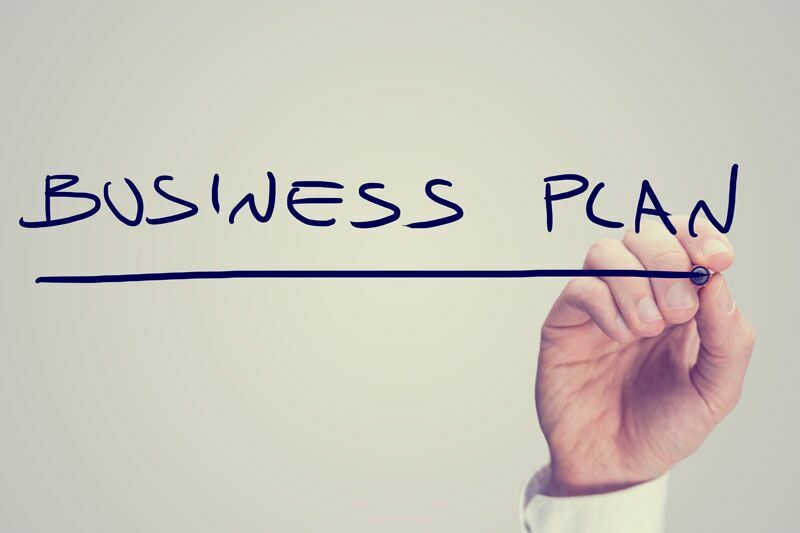 Consider these suggestions to help you get your business the coverage it needs. Did you know that there are certain forms of business insurance that are state mandated? Many states actually require business owners to carry coverages such as workers compensation insurance, disability insurance, and unemployment insurance. If you are not sure about your state’s minimum requirements, then contact your state’s Department of Insurance to make sure you have the coverage you need. With all the different types of coverage out there, choosing the right policies for your business can seem overwhelming. Before you begin your selection process, take a moment to really evaluate your business’s needs. Think about every stage of your business and list all the risks that you might face. Once you have a good idea of your business’s vulnerabilities, you will have a much easier time choosing the policies you need. Getting different policies from multiple different insurers is both expensive and inefficient. Instead, you should try to bundle as many policies as possible under a single insurer. Not only will bundling unlock special discounted rates, but having your insurance all in one place will make it much easier to manage. Try out these suggestions to better manage your business’s commercial insurance needs. Do you have more questions regarding your business insurance? Then don’t hesitate to contact us at Higgins Insurance Agency. Our professionals are ready to get you the coverage you need today.